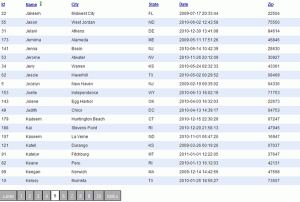 Basic PHP MySQL table viewer. Just tell it the table you want to view and it does all the rest! 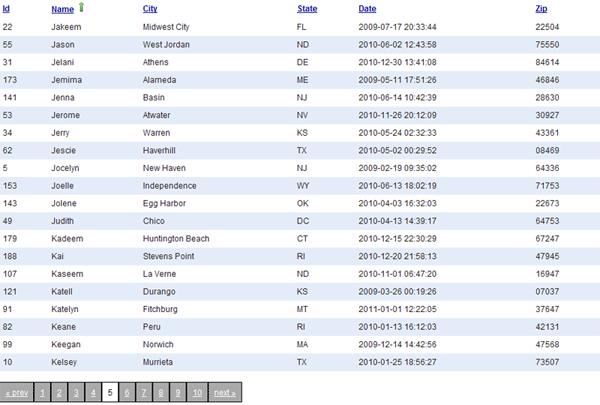 Automatically lists all your fields and values for specified table; providing ASC and DESC sorting for each. Also has prevnext and number paging. Previous Previous post: Panasonic SC-HT900 freezing picture fix.